Digital has given every voice a platform – will yours be heard? If there is one skill that everyone needs today it’s not just the ability to communicate, it’s the ability to connect. 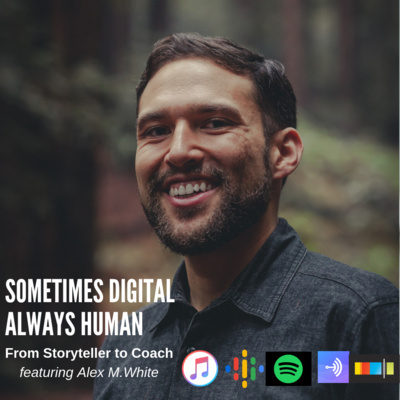 My mission is to give you the communication skills you’ll need to inform and inspire - sometimes using digital tools but always with human outcomes. 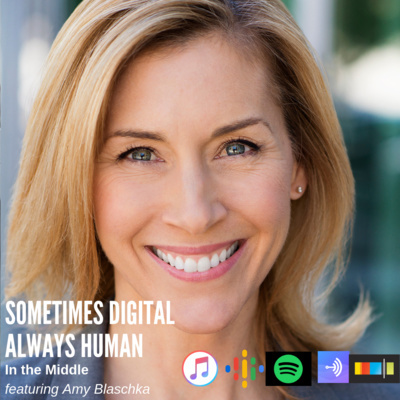 Amy Blaschka helps people communicate and connect better. As a ghostwriter, she makes it easy for leaders to focus on and share their unique talents and insights on a consistent basis, magnifying both their reach and impact. As a speaker, Amy stresses the importance of practicing positive, genuine communications and cultivating soft skills in the workplace. She is the co-founder of Park City Think Tank, a Forbes contributor, and co-author with Bruce Kasanoff of "I Am: Escape Distractions, Unlock Your Imagination & Unleash Your Potential." 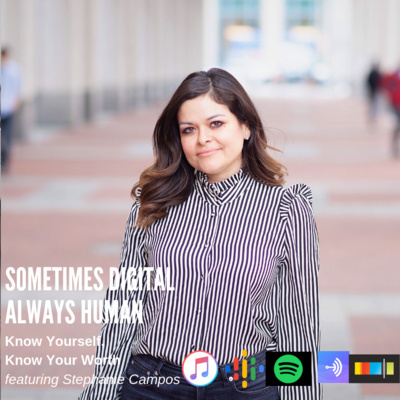 In just 2 years Stephanie Campos built a personal digital brand of over 50K followers, primarily on Instagram and launched a digital marketing agency in 2014 as a result - partnering with some of the biggest brands in the world like Coca-Cola and United Way. 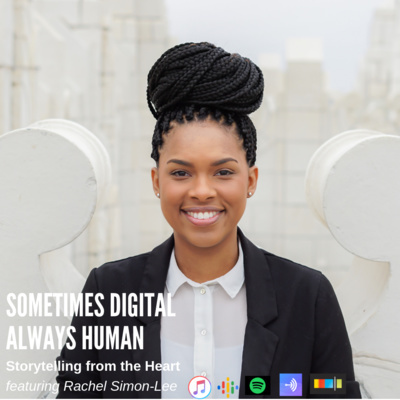 Today she connects companies with their community, and also teach those just starting out how they too can build a brand of impact whether it be via events, digital marketing, storytelling, PR or strategic partnerships. We're taking a break! 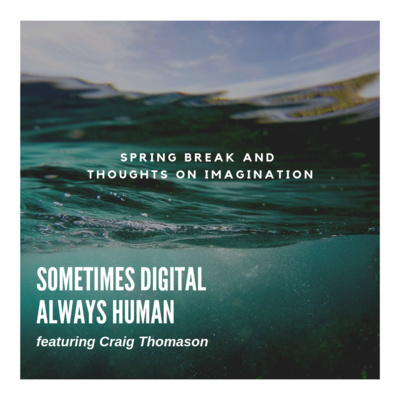 But don't worry, I took a moment to share my thoughts on imagination and creativity. In this talk I describe how taking a bottom-up approach to creativity enables organizations to be more innovative and successful. We'll be back next week with Brand Strategist & Storyteller Stephanie Campos. Believe me, you don't want to miss this episode! Jennifer McGinley is the owner of JLM Strategic Communications - a public relations firm. As a public relations professional for 25 years, Jennifer has built a reputation based on integrity, professionalism, attention to details and consistency. 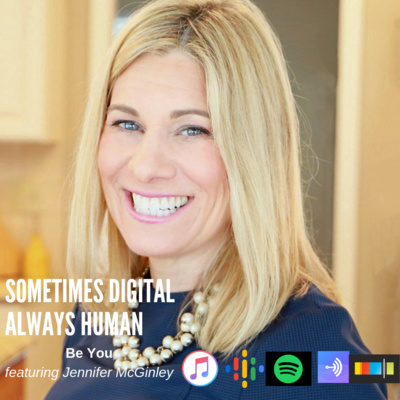 Jennifer is passionate about non-profits, small business, start-ups, education, health care, mental health, fitness, nutrition, the arts, STEM and those who are changing their community for the better. She helps clients increase connections, visibility and credibility. Listening is her super power. Natalie Painchaud is an experienced strategy and innovation consultant and executive coach. She is currently Director of Learning at Innosight, a growth strategy consulting firm for leaders who aim to design and create the future. 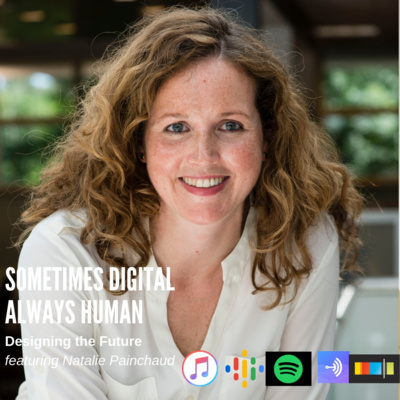 Natalie creates a supportive environment that motivates both her clients and colleagues to challenge their assumptions and think and act differently. Jenn Barkenhagen is just finishing her first rotation in the Strategy & Integration Leadership Development Program at Wyndham Destinations. She has her MBA from the University of Florida, and spent 6 years as an Active Duty Intelligence Officer for the US Air Force. She is also still serving in the Air Force Reserves supporting the 920th Rescue Wing. Lila Smith WAS a New York City actress and e-commerce Director. 50% one, and 50% the other. Now, in Dallas and traveling around the world, she’s finally at 100%, using both her acting AND business backgrounds to advise people and companies on how to Say Things Better. 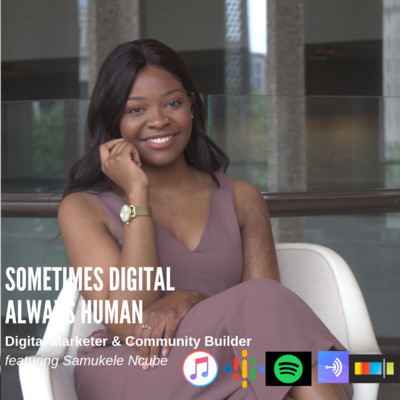 Samukele Ncube is a digital marketing professional who is passionate about using storytelling and targeted messaging to help businesses form connections with their customers. Her love for stories transcends her day to day work. She is the cofounder of the community group, Find Your Tribe, where she uses her platform to help women of colour share their truth. No matter which hat she's wearing, her goal is simple. To use the power of storytelling to form connections. After all, stories are the common thread that connects us all. 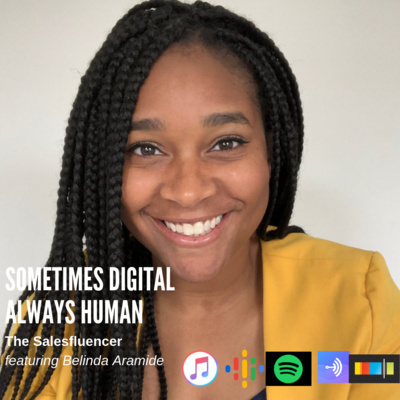 Belinda Aramide, through her online presence and company, Salesfluence, is on a mission to change the way we sell to one another. With more than 10 years of B2B sales experience and 3+ years studying and implementing digital and Influencer marketing, Belinda now brings digital and Influencer marketing strategies into B2B sales, so sales professionals can start influencing prospects in the way they want to buy. 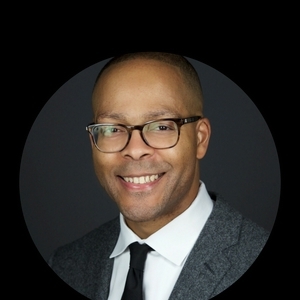 Darrel D. Frater has made a lifelong commitment to playing a major role in the effort to close the racial wealth gap here in America. He believes that entrepreneurship is the key to fix all problems that exist in the world and he wants to be on the front line of preparing the next generation of leaders to fix them. His passions for problem solving, mentoring, and entrepreneurship led him to officially begin his entrepreneurial journey with the departure from his job in June of 2018. 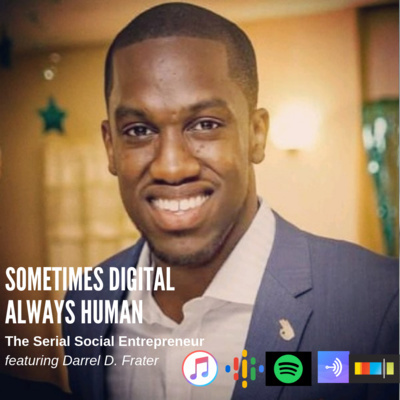 Darrel challenges all entrepreneurs and aspiring entrepreneurs to consider how they can include a positive social impact within their business. He is confident that a shift toward social entrepreneurship will make this world a better place for every member of humanity. 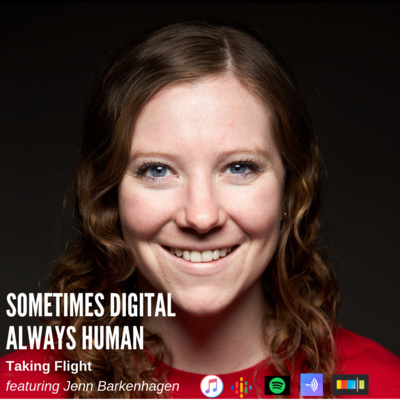 Each week we have the opportunity to speak with individuals who have mastered the art of effective communication whether it be in the digital space or in person, and this week is no exception. Today we’re connecting with Kotryna Kurt. Kotryna is passionate about all things Marketing and Mar-tech. She is a content creator and a charismatic public speaker. 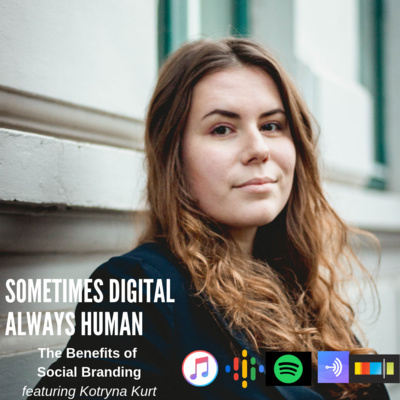 As a #1 LinkedIn fan and one of the top LinkedIn Video influencers, Kotryna provides great tips on enhancing your online presence. Afterwards we discuss the importance of video and review the book ‘Vlog Like a Boss’ by Amy Schmittauer - a great reference book for first time vloggers. It’s all about branding in this episode and how you can benefit. Amy Jones is a life coach, strategist, and founder of Love Saves Lives, Inc. Her work is dedicated to helping humans feel better about being human. She's launching an app called Recollect that feeds people based on what they’re feeling, so they feel better. 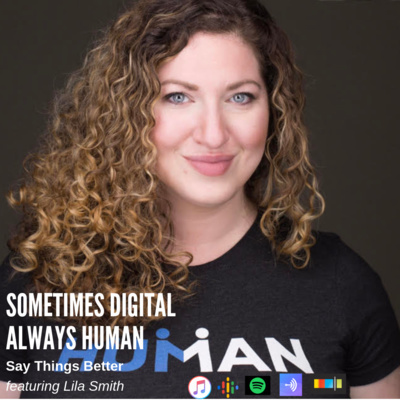 Amy has also created a podcast, Building Something Better, to share the adventure of becoming a first-time founder and the life lessons that come along with it. Digital has disrupted traditional marketing and has forever changed the way businesses and influencers communicate to and with the world. 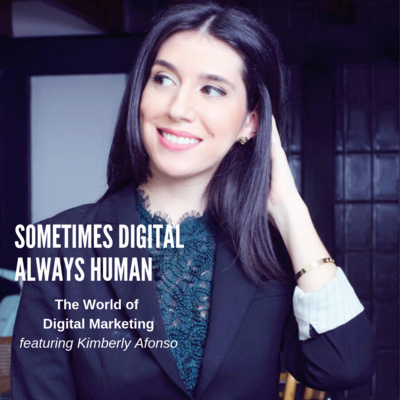 Kimberly Afonso, CEO and marketing thought leader, joins me in a discussion on leveraging effective digital communication tools such as LinkedIn and Instagram. 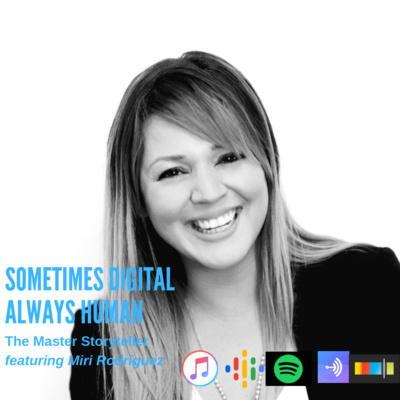 She offers best practices as well as her predictions on what we can anticipate in the world of digital in the years to come. You’re talented, you get results and like never before you have an array of applications to communicate them. There’s just one thing – will anyone notice? More important – will anyone even care? Most important – will anyone remember? If there is one skill that everyone needs today it’s not just the ability to communicate, it’s the ability to connect.